Just a heads up to let you know about a special deal good today only on one of my older novels from 2013. The Darkness After (Book I of The Darkness After Series) has been chosen by Amazon to be featured among today's Kindle Daily Deals. 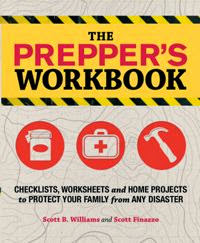 This means that the book will be discounted from the publisher's list price of $6.99 to the low price of $1.99 for the entire day (September 23, 2015) until approximately midnight PDT. 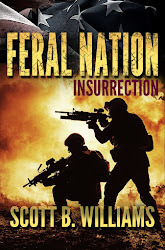 If you've read my nonfiction survival books or my novels in The Pulse Series but have missed this parallel series set in the same scenario, today is a great time to pick up Book I cheap. The Darkness After and Book II of this series, Into the River Lands have gotten great reviews and many of my readers are asking for the third book. There will be a third and maybe more in this series. I'm working on Book III along with Book III of the The Pulse Series and hope to have it available by the end of year as well. Don't miss today's Kindle Daily Deal on The Darkness After for $1.99! 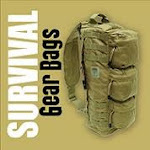 This is a quick note to let all my readers of Bug Out Survival know that the third installment of the ongoing series that began with The Pulse is my next book coming down the pipeline. 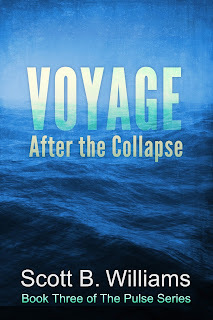 Voyage After the Collapse is available for preorder on Amazon now (Kindle Edition only, at this point). There will be a paperback edition as well, of course, and it will probably be available sometime in November or early December when the ebook is actually released. 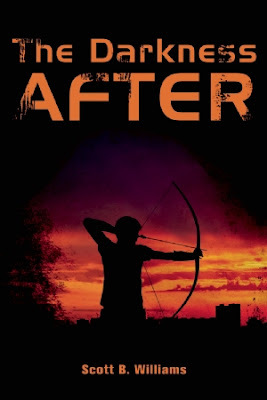 BOOK III OF THE PULSE SERIES—A STORY OF SURVIVAL IN THE AFTERMATH OF MASSIVE SOLAR FLARES THAT DESTROY THE POWER, COMMUNICATIONS AND TRANSPORTATION GRIDS, BRINGING ABOUT A DESCENT INTO LAWLESS CHAOS AND UNBRIDLED SAVAGERY. The crew of the sailing vessel, Casey Nicole has endured a harrowing ordeal on the dark waterways of the coastal swamps near New Orleans, but Artie Drager has escaped with what he came for—his only daughter, Casey. They are free of the mainland but still too close for comfort. Now the crew of six aboard the big catamaran must plot a course and set sail into the unknown, hoping to find a place where the impact of the electromagnetic pulse was not so severe. Where that will be, they have no way of knowing. Did the solar flares impact the whole planet, or just the parts of the Western Hemisphere they have seen? 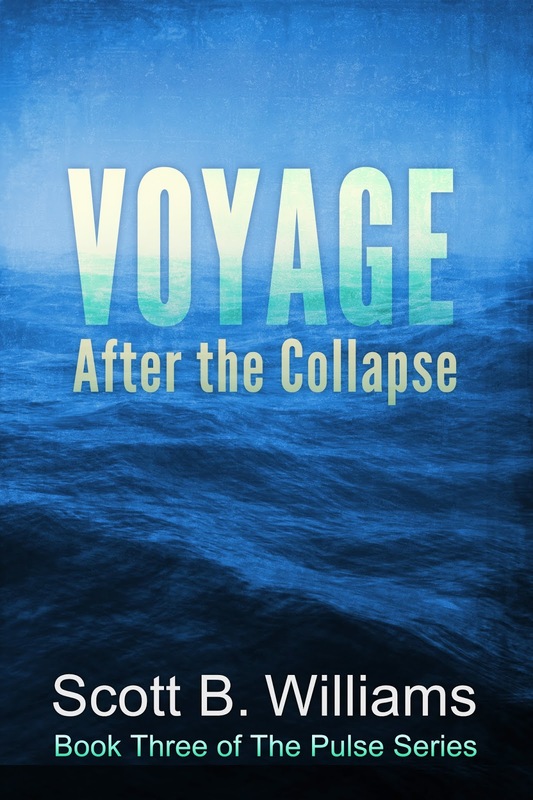 Voyage After the Collapse is a passage of hope into an uncertain future, leaving the terror of the U.S. mainland astern in the wake.